To achieve the best results, you should be optimally trained. Our comprehensive training courses offer you an in-depth experience of GRAFIS. Ourcourses are designed to enable you, within two weeks, to incorporate GRAFIS effectively, facilitating the generation of graded production patterns. To ensure intensive learning, our courses are held in small groups of two to maximum nine participants. Have you had a longer pause or are you facing new areas of application? Book an individual course. We respond directly to your company-specific questions! These can be questions about particular styles or areas within GRAFIS you want to master more effectively. With our individual personal training courses we get you up to speed. 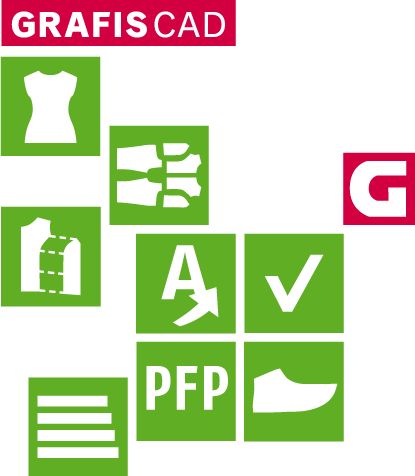 This enables you to exploit the possibilities of GRAFIS even better for yourself.